Are you ready to be a winner?! 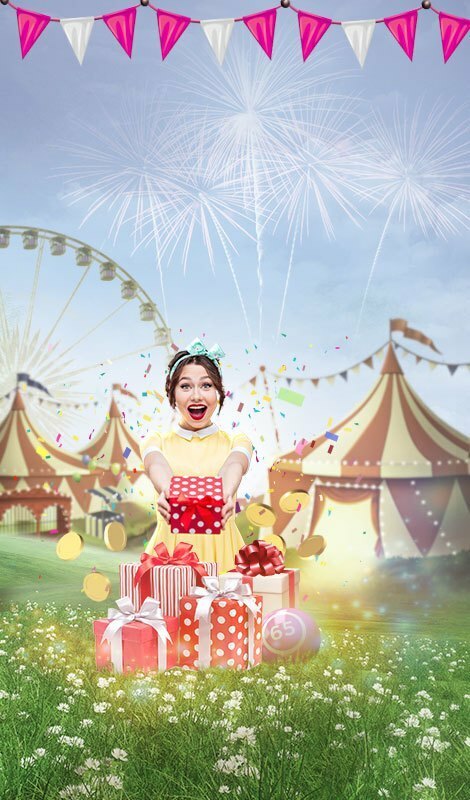 Play Jewel in the Crown for your chance to win exciting prizes! There are loads of exciting features that makes this game extra special and extra fun! To find out, just spin the reels and see what you’ve won! Made of 5 reels and 13 paylines, Jewel in the Crown slots is an innovative slot game provided by Scientific Games. This exciting game is themed on the famous crown gems, that will have you gleaming in no time! Kick start the game by launching it on your mobile, desktop or tablet at Gossip Bingo! On the reels, find symbols like; unique gems, A, K, Q, J and 10. You can begin the game by setting your preferred bet on the Stake/Line Field. After that, click on the ‘Spin’ button to get the game started. On the screen, you’ll also see the BB Button, which lets you enjoy the Big Bet Options. Autoplay is at hand and allows you to put few game rounds on automatic gameplay. Amount of Paylines Selection: You can choose any paylines from 1 to 10. In some features, paylines expand to All Wins Pay. Coin Values: You can select any bets which range from £0.10 to £500.00. The WILD Logo is the wild symbol of this slot game and it replaces any other symbols, apart from scatter. 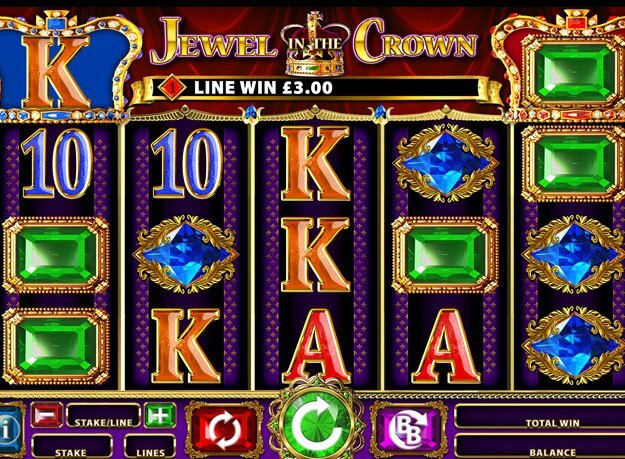 The Crown symbol is the scatter symbol which triggers the Free Spins Round of Jewel in the Crown slot. The Crowning Glory Trail Bonus is the collection of crown bonus symbols from five linked spins which are awarded at the start. 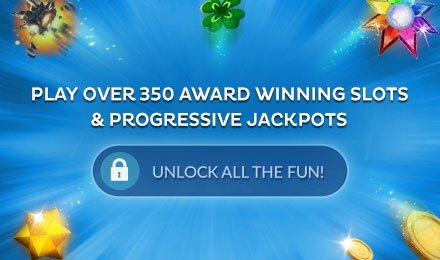 If you manage to collect 5 or more of these, you are offered 8 to 16 free spins. As for the Super Crowning Glory Bonus, you can win 16 free spins with just 3 symbols. When 3, 4 or 5 Crown symbols are seen in any position on reels 4, 3 or 2, the Free Spins Feature is triggered. 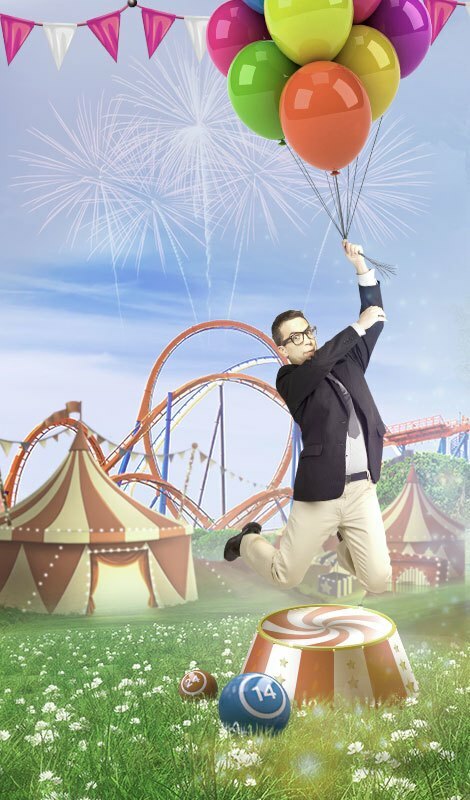 Receive 8 free spins for this round and more free spins can be awarded if additional scatters land on the reels. Also, the blue crown turns into wild during this feature while the red crown turns to Mega Stacked.